Families for Sensible Drug Policy (FSDP) Co-Founder Barry Lessin and FSDP members Brooke Feldman and Kenneth Anderson will be on a panel to discuss “The Culture and Misperceptions of Addiction” with medical students at the Philadelphia College of Osteopathic Medicine on Thursday, January 5, 2017, 5:30 to 7:30pm this Thursday. This is an amazing opportunity to reach healthcare providers at the beginning of their careers with a message about harm reduction and compassionate, evidence-based care for substance use problems. Myth: Everyone with an addiction dies from it unless they get addiction treatment. Fact: 90% of people with alcohol dependence recover whether they get treatment or not. For drug dependence the rates are even higher; 98-99%. Myth: Lifetime abstinence from all mood altering substances except caffeine and nicotine is necessary for recovery from addiction. Fact: Half of all people with alcohol dependence recover via controlled drinking. Marijuana is frequently an exit drug from more harmful substances. Myth: Addiction treatment is effective. Fact: Most treatment centers do not use evidence based treatment even if they claim to do so for the sake of collecting insurance payments. The odds of dying of heroin overdose after graduating from a 28 day inpatient program are 3,000% higher than if one continues to use heroin with no treatment. Myth: Patients must be confronted and forced against their will into AA because they are in denial and only the 12 step program is effective. Fact: The more people are confronted the more they will drink. Actually listening to what the client wants is the most effective approach here as it is everywhere else. 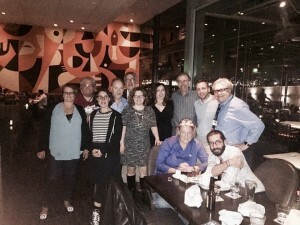 Although some people benefit from the AA fellowship, others, including myself, are greatly harmed by it. I nearly drank myself to death before I left AA. FSDP continues to be the voice of families affected by the cruel and ineffective drug war, everywhere from the meetings where policy is made to the institutions where new healthcare professionals are trained. Stay tuned for an update after the event! 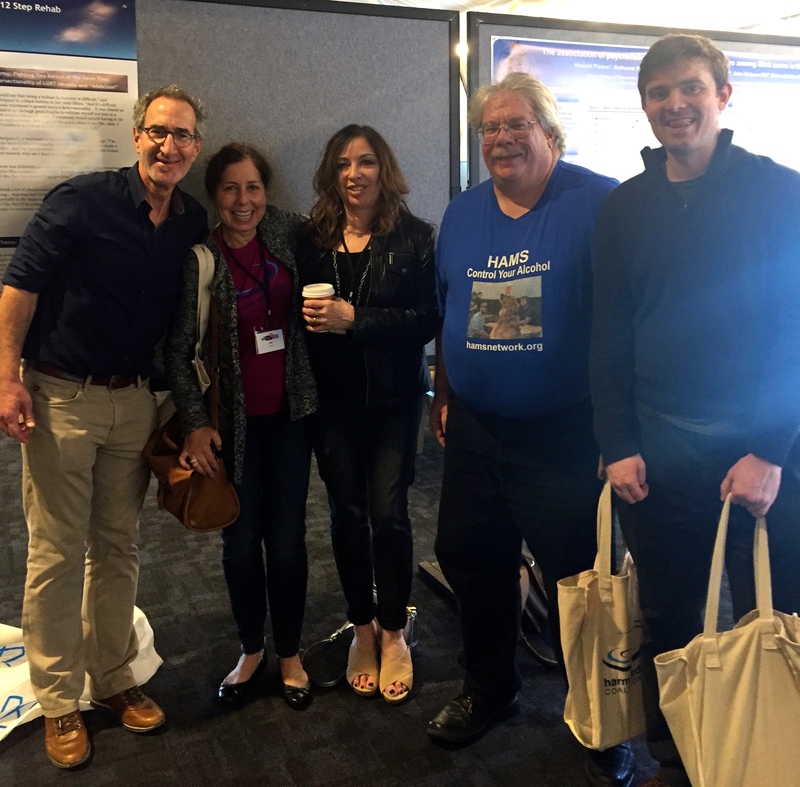 Families for Sensible Drug Policy (FSDP) was excited to be a part of the 2015 International Drug Policy Reform Conference November 18-21 in the Washington DC metro area. 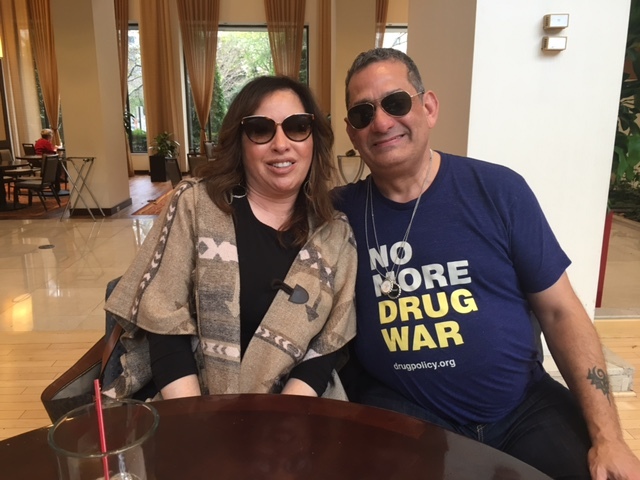 Convened bi-annually by the Drug Policy Alliance (DPA), this year’s Reform Conference was the biggest ever, bringing together 1500 people from over 70 countries. 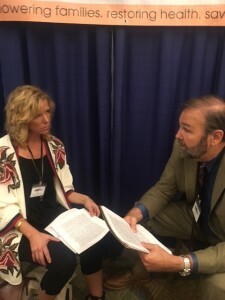 FSDP had an exhibit table sponsored by Practical Recovery, offering us the opportunity to educate attendees about our work and connect with national and global organizations to explore collaboration possibilities. 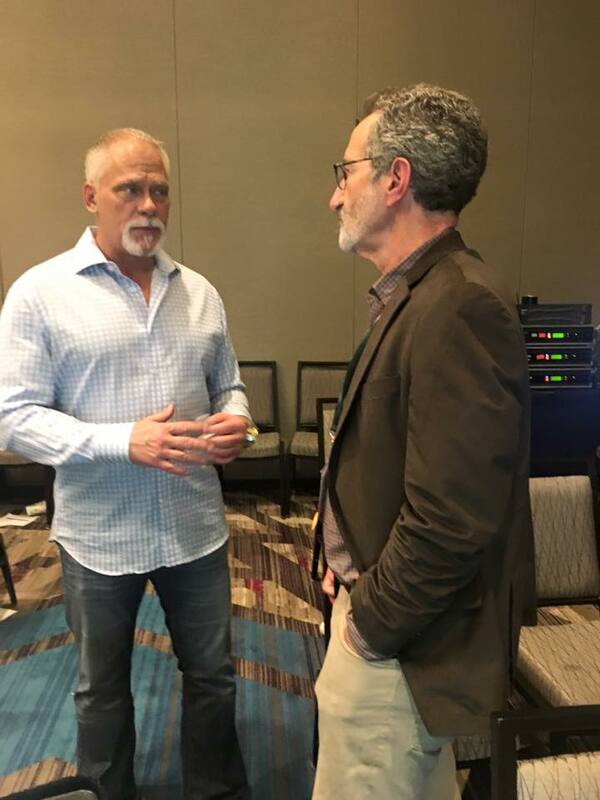 DPA’s Executive Director Ethan Nadelmann’s keynote speech acknowledged the drug policy reform movement’s progress so far and challenged us to raise the bar by framing the drug policy reform movement as first and foremost a human rights movement. 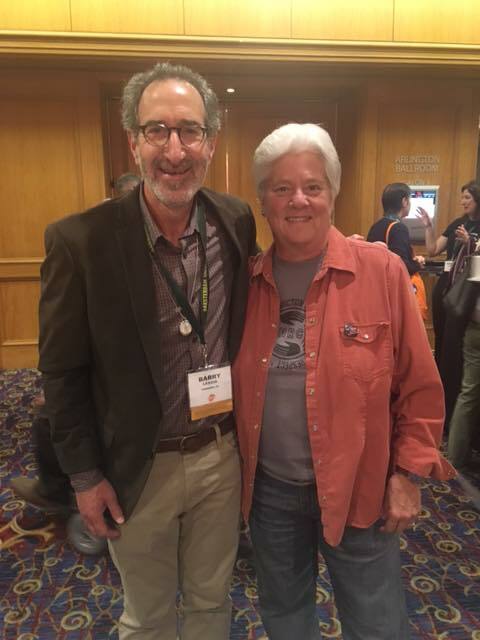 Co-founder Carol Beyer and I came away from the conference with a clearer understanding about the need for FSDP to continue projects that will reduce the harmful consequences of the drug war on our communities by the effects on our communities that include the intersection of mass incarceration, poverty, race, class, and gender. A highlight for us was attending National Advocates for Pregnant Women (NAPW)‘s Community Session where Executive Director Lynn Paltrow and her staff shared their work protecting the rights of women whose lives and their families were destroyed by oppressive drug policies. We learned how some child welfare systems participate in this destruction by incorrectly correlating parenting ability and substance use. 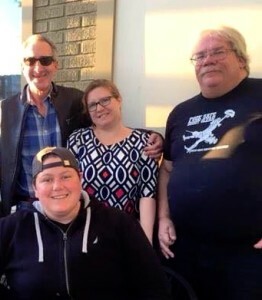 We were asked to participate on a panel at the screening of the film “The Business of Recovery”, (with the film’s producer Greg Horvath, at right) which reveals how the treatment industry in the United States preys on addicts and families as commodities to make profit from by filling beds with outdated and ineffective treatment approaches. Co-Founder Carol Katz Beyer and I had a pre-panel pow-wow with Jerry Otero, DPA’s Youth Policy Manager (at right); and harm reduction pioneer Patt Denning, co-author of Over The Influence (at left) stopped by our exhibit booth to exchange ideas on ways to get more harm reduction strategies into the hands of our families. 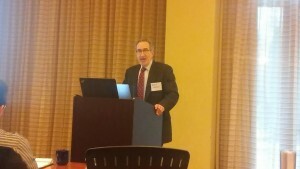 FSDP hosted a Community Session, “Bringing Communities Together: Family-Centered Harm Reduction and Drug Policy for the 21st Century” and participated in the “Mental Health and Substance Use Treatment Providers for Sensible Drug Policy Town Hall Meeting”, hosted by Dr. Andrew Tatarsky and Douglas Greene. It was an opportunity for us to expand our network of advocates and begin to develop strategic partnerships that include those living and working in underserved and marginalized communities. 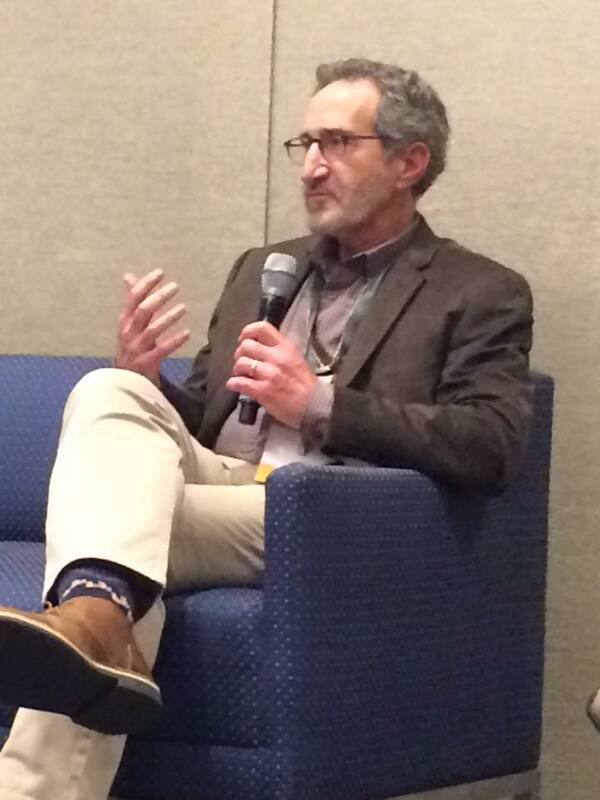 FSDP President and Co-founder Barry Lessin will be speaking on several panels at the Drug Policy Alliance’s 2015 International Reform Conference, November 18-21, 2015, a biennial event that brings together people from around the world who believe that the war on drugs is doing more harm than good. It brings together over 1,000 attendees representing 30 different countries. FSDP will have an exhibit booth and sponsor a Community Session for attendees and FSDP community members to gather and network to share our vision for how drug policy reform can empower families. We are bringing communities together to create a new vision and approach to help those who confront substance use and mental health issues every day. Our inaugural event, “Bringing Communities Together: A New Vision for Helping Individuals and Families Impacted by Substance Use and Mental Health Issues”, convened in New York City in September 2015, was a highly acclaimed collaboration of friends, family and internationally-lauded professionals coming together for a panel discussion and town hall-style meeting focusing on these issues impact individuals and their families. Harm reduction psychotherapy affords us the opportunity to empower people by engaging people’s strengths and tap into their resilience to not only develop a healing path for themselves but also, if they choose to, for their family. 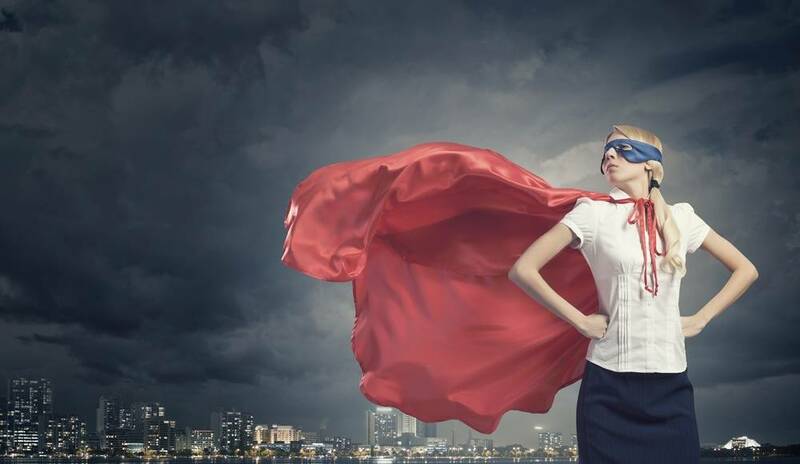 Here’s an article that describes my work with a woman in individual treatment and how she was able to apply her progress in treatment to overcome barriers and positively impact her role as a mother with her substance using son. I’m curious about some of the barriers our community members have faced/ are facing in working to improve family relationships? The future of SUD treatment will acknowledge that teens’ and young adults’ substance use is not assumed to be a disease process but occurs in the context of normal adolescent development. Treatment will focus on helping young people develop strategies and skills to make healthier choices and manage their emotions more effectively. Family therapy will be a part of treatment where appropriate to empower parents and offer a road map for them to be more effective parents going forward. 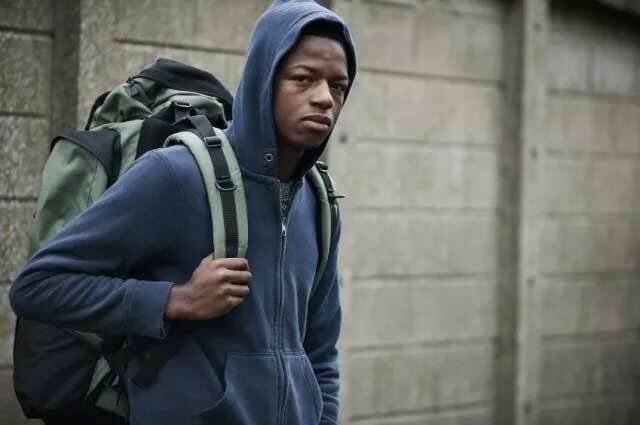 One of the reasons I became involved in drug policy reform was because young people in my practice began dying from accidental overdose–this was alarming, but what was unacceptable to me was that there were few answers as to why. 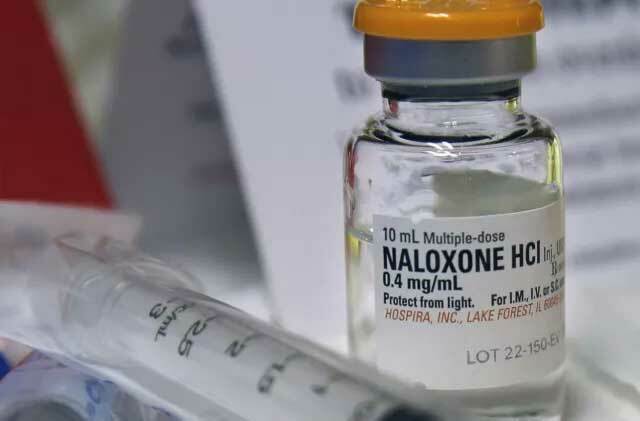 Many states now have some form of naloxone access legislation as well as a 911 Good Samaritan law that will grant at least limited immunity for people calling 911 to report an overdose.